Recently a South Korean court has banned dogs to eat in the country. Dog meat is an important part of South Korean cuisine. About 1 million dogs are eaten there every year. 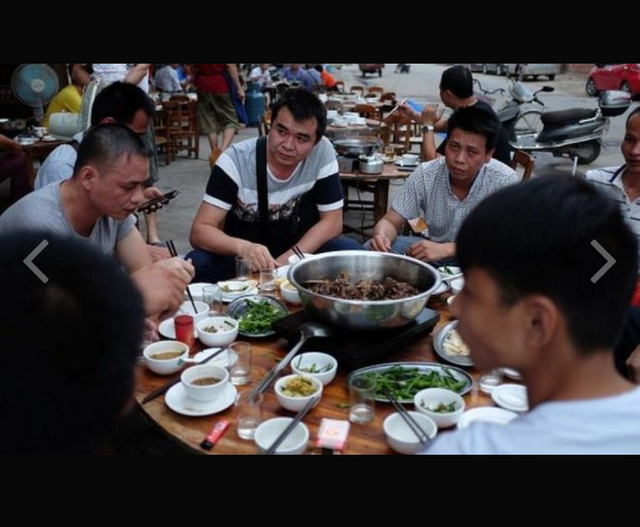 Recently the popularity of dog meat decreased. Because, young people are more likely to see people as the best friend than to see dogs as food. 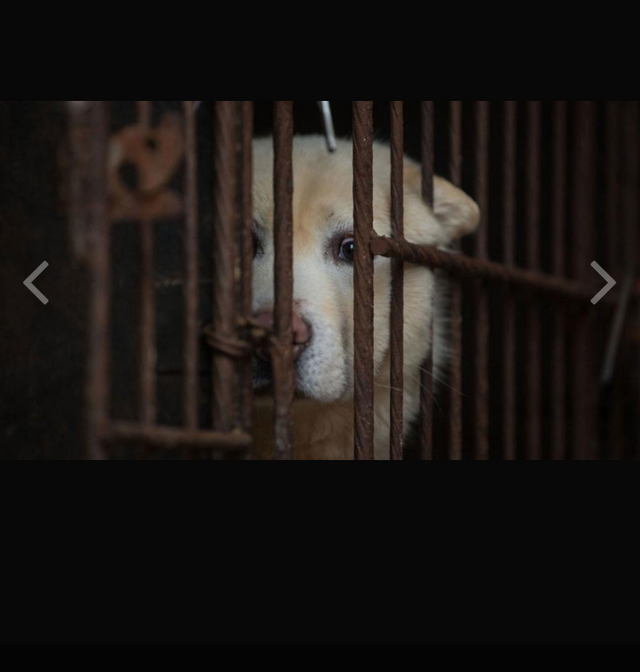 South Korean government does not license any slaughterhouse for killing dogs. Dogmakers use their houses as slaughter houses. There were very cruel dogs killed. The issues are criticized in several quarters including animal rights groups. For this reason, before issuing a specific ban, the authorities banned the killing of dogs in several restaurants of animal rearing by calling animal protection law. Animal rights protection care officer filed a complaint last year against the director of a dog farm in the town of Buchen City. There were allegations that they slaughtered animals without any proper reason and violated conventional hygiene. Later, the director was convicted by the Buchi City Court. According to the court, the use of meat to kill dogs can not be a valid reason. That's why he was fined more than two lakh rupees. Career lawyer Kim Kyong-Yun Ai welcomed the verdict. According to him, this verdict is very significant. The reason is that the court's first verdict is illegal for killing dog meat for eating dog meat. Dogmakers became angry at the court's decision. According to Co-Han-Ror, the dog is not one of the dogs to prepare for eating and rearing. They should be separated. Because, the process of starting and raising them from feeding is different.